Recipes Pinoy Adobo | Filipino Adobo Panalo! 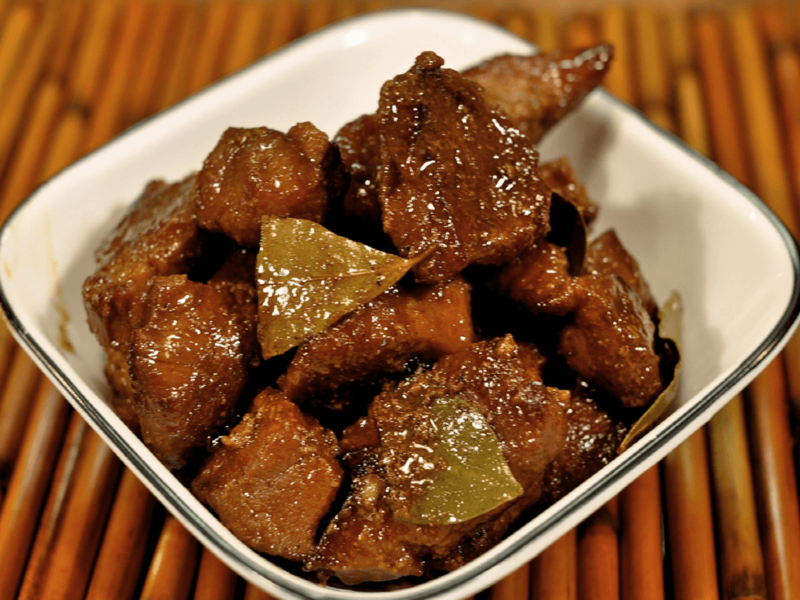 ADOBO – Although it has a name taken from Spanish (adobar), the cooking method is indigenous to the Philippines. Early Filipinos cooked their food normally by roasting, steaming or boiling methods. To keep it fresh longer, food was often cooked by immersion in vinegar and salt. Thus, it is very likely that Filipinos could have been cooking meat in vinegar as a means of preservation. This process dates back to the classical period and was used for pork and chicken. Most Filipinos never fail to serve this dish to their dining table (specially during occasion). 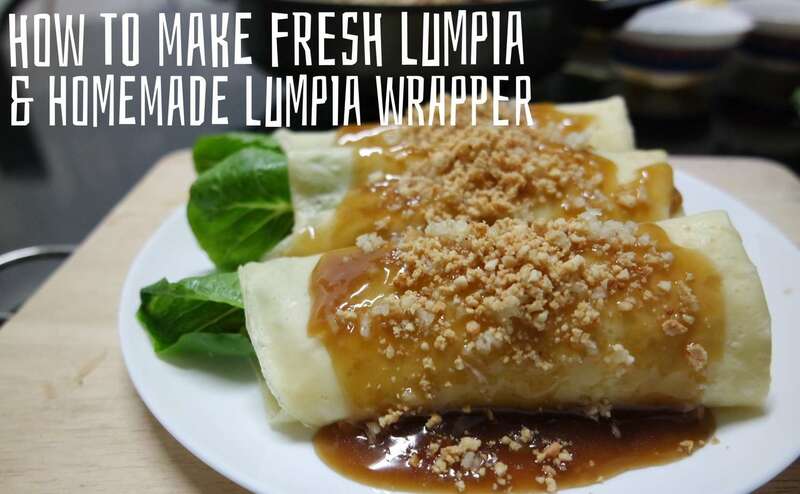 Foreigners who visited or stayed in the Philippines love the taste and they usually recommend this dish when they have friends or family coming to the country (Few already had ask – how to cook it along with it’s ingredients).